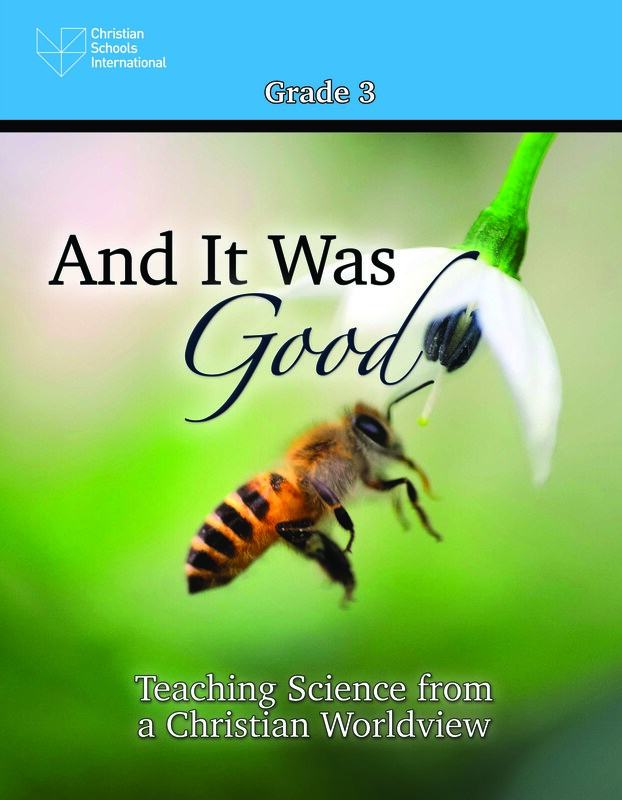 And It Was Good: Teaching Science from a Christian Worldview is the latest educational innovation from Christian Schools International, developed and produced in cooperation with Credo House Publishers. Each volume for grades Kindergarten through Middle School includes sample lessons that fully and seamlessly integrate Christian worldview with the most current science standards. These engaging sample lessons can be used in conjunction with any existing science curriculum, Christian or secular. Christian Schools International has developed this science education teacher resource to provide a template to integrate a strong Christian worldview in curriculum.